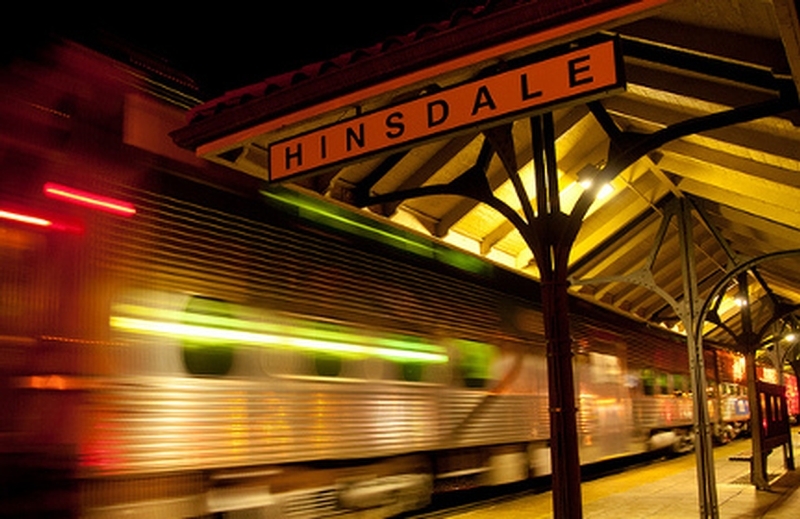 Hinsdale, Illinois, is a beautiful place to live and raise children. It is listed in the top 1% of wealthiest towns in Illinois and, among many other things, the village is known for its aggressive development. As many as 30% of homes in Hinsdale are rebuilds: a result of older residences being bought out and torn down. Add the fact that Hinsdale tends to get a few strong hail storms per season; it’s a builder’s paradise! If you have recently bought a home in Hinsdale (that doesn’t need to be torn down, just repaired) or you are resident of Hinsdale whose property was damaged by a hail storm, you’re then on a lookout for the best roofing company. As we’ve written in one of our previous blog posts, “the best” roofer is somewhat a relative term. What is best for me is not necessarily best for you, and vice versa. So how do you find the best roofing company for you? The best place to start is by defining your project. Do you need a new roof because your roof was damaged by recent hail? Do you simply suspect that your roof may have been damaged, but you’re not sure about it and you need an expert’s opinion? If your project is hail damage related, then you need someone who is 1) local; 2) experienced with hail damage repairs. Hiring a local roofer is important for any project for a variety of reasons, including your peace of mind. In case of hail damage repairs, it’s crucial. Unfortunately, there are quite a few dishonest, unlicensed roofers out there, and most of them tend to be from out of state. When interviewing roofing contractors, check out their testimonials and reviews. When reading those, see if they are from customers who had a new roof installed due to hail damage or other reasons. While reading the testimonials, take a look at your prospective roofer’s website. It doesn’t need to be expensive (after all, you want a skilled roofer, not a web developer), but at the same time, someone who invests in marketing and educating their consumers are usually good at their job and know how to run a business. When talking to a roofing consultant (rep, salesperson, whatever you choose to call them) do ask about some references and ask their opinion whether they think insurance is going to cover your roof. This, by the way, is a trick question. You should never take a roofer’s response too seriously, because only the insurance company knows if they’re going to pay your claim or not; however, do listen to the roofing company rep’s response closely. If they start talking about “guarantees” and promise you an infinite number of pies in the sky, do not hire this company. If they are cautious and take their time to explain the situation and give examples of what happened to their previous clients, hire them! If you need a roof for any other reason than hail damage, then do your typical due diligence: check their website, read testimonials, watch any videos the roofing company may have, ask for references and, at the end of the day, go with your gut feeling.